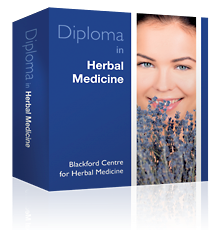 What's in your Herbal Medicine Course Pack? 56,000 words of practical 'how-to' text. Detailed information that guides you towards becoming a professional herbalist. 34 videos. Six hours of information. Sit back and watch how to understand ailments and make herbal remedies. 11 herbal assignments. 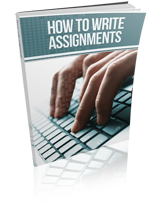 Your assignments will be carefully marked with personal advice by an experienced tutor. 48 Self-assessment exercises. They occur throughout the course to help you get organised as a herbalist. They also check that you can tackle each type of herbal practice. 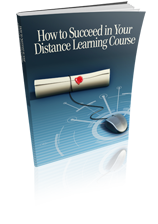 How to Succeed in your Distance Learning Course(right) booklet. Tips and advice on how to successfully complete your course. This booklet is not available elsewhere. This is packed with useful, real-world information, including botanical names of plants, a therapeutic index, a guide to which herbs to use for common problems - useful information that you can consult long after finishing the course. Our free Roadmap shows you step-by-step what you have to do to become a herbalist. Not available anywhere else. "It made everything clear and simple." Bonus 3. 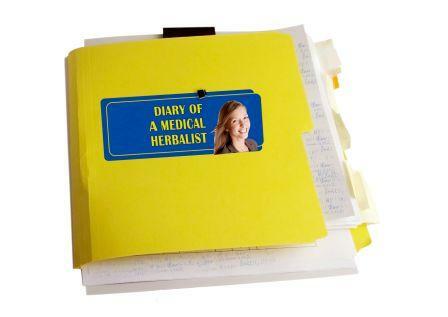 Read our Diary of a Medical Herbalist. Follow the highs and lows of a professional herbalist's life, as she reports each week on her experiences. 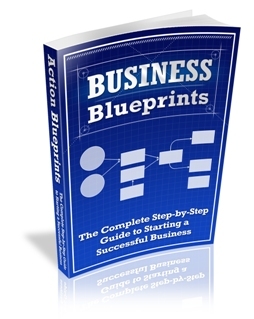 You'll get insights into her day and learn from her successes and failures. The Diary is available exclusively to our learners. Click here for details of the kit. Bonus 5. Fully-customisable Marketing and Stationery Kit (value R5040). This ten-piece kit gives you ready-made advertisements, posters, leaflets and even your business stationery. 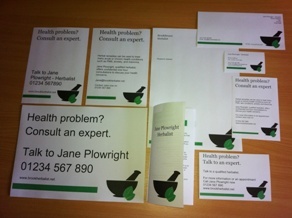 Just add your own contact details, and print them. A guide to setting up a shop that gives you a physical presence and encourages consultations. An 'Approved Herbalist' logo to use on your notepaper and your website. The right to use the post nominal letters Dip. Herbal (BC) after your name. From time to time we improve, amend and extend the items mentioned here.